Now it couldn't be easier to submit an IT support ticket! (recommended) Submit your request online right here by clicking on Submit a Request above. If you are not logged in already, simply press "login" at the top right. Use the same username and password you use to logon to your computer (faculty/staff) or Blackboard (Students). 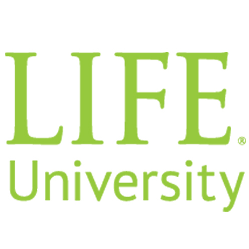 Again, logging in here at http://itsupport.life.edu is your best option, as it will allow you to pick the support category for your ticket which will help your ticket reach the proper agent more quickly. It will also give you access to our knowledge base & forums, which may already have the answer to your question! We understand that you don't always have access to a computer, so be sure to store our phone number in your cell phone. Then you can reach us from anywhere, anytime!